X-ray experiments at Berkeley Lab provide first demonstration of room temperature switching in ultrathin material that could serve as a ‘topological transistor’. But continual progress in packing more transistors into smaller devices is pushing toward the physical limits of conventional materials. Common inefficiencies in transistor materials cause energy loss that results in heat buildup and shorter battery life, so researchers are in hot pursuit of alternative materials that allow devices to operate more efficiently at lower power. Now, an experiment conducted at the U.S. Department of Energy’s Lawrence Berkeley National Laboratory (Berkeley Lab) has demonstrated, for the first time, electronic switching in an exotic, ultrathin material that can carry a charge with nearly zero loss at room temperature. Researchers demonstrated this switching when subjecting the material to a low-current electric field. The team, which was led by researchers at Monash University in Australia and included Berkeley Lab scientists, grew the material from scratch and studied it with X-rays at the Advanced Light Source (ALS) [see above], a facility at the U.S. Department of Energy’s Lawrence Berkeley National Laboratory (Berkeley Lab). The material, known as sodium bismuthide (Na3Bi), is one of two materials that is known to be a “topological Dirac semimetal,” meaning it has unique electronic properties that can be tuned to behave in different ways – in some cases more like a conventional material and in other cases more like a topological material. Its topological properties were first confirmed in earlier experiments at the ALS. Topological materials are considered promising candidates for next-generation transistors, and for other electronics and computing applications, because of their potential to reduce energy loss and power consumption in devices. These properties can exist at room temperature – an important distinction from superconductors that require extreme chilling – and can persist even when the materials have structural defects and are subject to stress. Materials with topological properties are the focus of intense research by the global scientific community (see a related article), and in 2016 the Nobel Prize in physics was awarded for theories related to topological properties in materials. The ease in switching the material studied at the ALS from an electrically conducting state to an insulating, or non-conducting state, bode well for its future transistor applications, said Sung-Kwan Mo, a staff scientist at the ALS who participated in the latest study. The study is detailed in the Dec. 10 edition of the journal Nature. The Advanced Light Source (ALS), a scientific user facility at the Department of Energy’s (DOE) Lawrence Berkeley National Laboratory (Berkeley Lab), has received federal approval to proceed with preliminary design, planning and R&D work for a major upgrade project that will boost the brightness of its X-ray beams at least a hundredfold. The upgrade will give the ALS, which this year celebrates its 25th anniversary, brighter beams with a more ordered structure – like evenly spaced ripples in a pond – that will better reveal nanoscale details in complex chemical reactions and in new materials, expanding the envelope for scientific exploration. “This upgrade will make it possible for Berkeley Lab to be the leader in soft X-ray research for another 25 years, and for the ALS to remain at the center of this Laboratory for that time,” said Berkeley Lab Director Mike Witherell. The latest approval by the DOE, known as Critical Decision 1 or CD-1, authorizes the start of engineering and design work to increase the brightness and to more precisely focus the beams of light produced at the ALS that drive a broad range of science experiments. The upgrade project is dubbed ALS-U. The dozens of beamlines maintained and operated by Berkeley Lab staff and scientists at the ALS conduct experiments simultaneously at all hours, attracting more than 2,000 researchers each year from across the country and around the globe through its role in a network of DOE Office of Science User Facilities. This upgrade is intended to make the ALS the brightest storage ring-based source of soft X-rays in the world. Soft X-rays have an energy range that is especially useful for observing chemistry in action and for studying a material’s electronic and magnetic properties in microscopic detail. The planned upgrade will significantly increase the brightness of the ALS by focusing more light on a smaller spot. X-ray beams that today are about 100 microns (thousandths of an inch) across – smaller than the diameter of a human hair – will be squeezed down to just a few microns after the upgrade. “That’s very exciting for us,” said Elke Arenholz, a senior staff scientist at the ALS. The upgrade will imbue the X-rays with a property known as “coherence” that will allow scientists to explore more complex and disordered samples with high precision. The high coherence of the soft X-ray light generated by the ALS-U will approach a theoretical limit. “We can take materials that are more in their natural state, resolve any fluctuations, and look much more closely at the structure of materials, down to the nanoscale,” Arenholz said. Among the many applications of these more precise beams are smaller-scale explorations of magnetic properties in multilayer data-storage materials, she said, and new observations of battery chemistry and other reactions as they occur. The upgrade should also enable faster data collection, which can allow researchers to speed up their experiments, she noted. “We will have a lot of very interesting, new data that we couldn’t acquire before,” she said. Analyzing that data and feeding it back into new experiments will also draw upon other Berkeley Lab capabilities, including sample fabrication, complementary study techniques, and theory work at the Lab’s Molecular Foundry; as well as data processing, simulation and analysis work at the Lab’s National Energy Research Scientific Computing Center (NERSC). 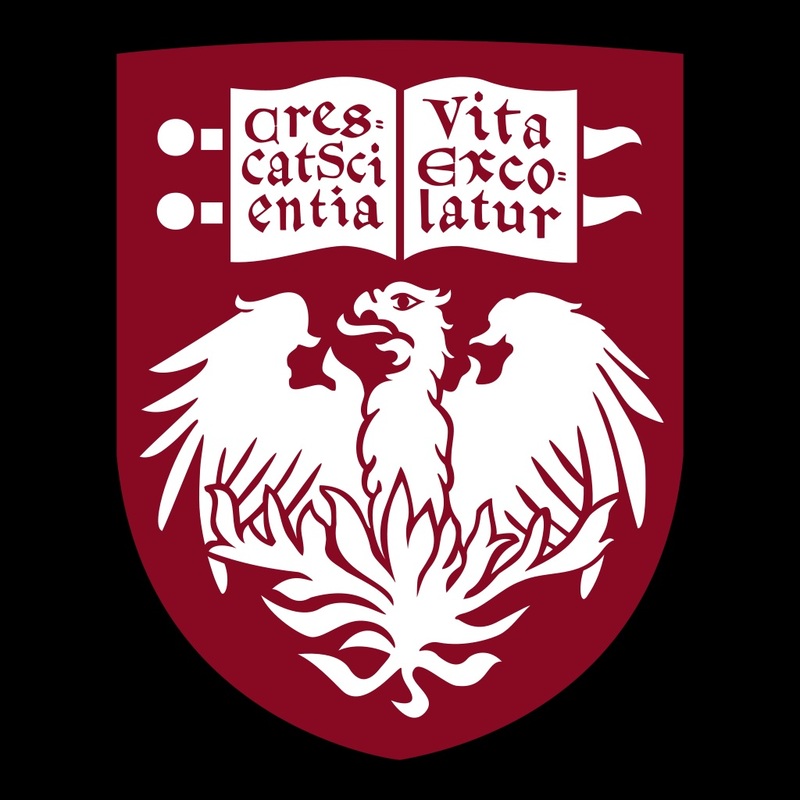 William Chueh, an assistant professor of materials science at Stanford University who also heads up the users’ association for researchers who use the ALS or are interested in using the ALS, said that the upgrade will aid his studies by improving the resolution in tracking how charged particles move through batteries and fuel cells, for example. “I am very excited by the science that the ALS-U project will enable. Such a tool will provide insights and design rules that help us to develop tomorrow’s materials,” Chueh said. The upgrade project is a massive undertaking that will draw upon most areas at the Lab, said ALS-U Project Director David Robin, requiring the expertise of accelerator physicists, mechanical and electrical engineers, computer scientists, beamline optics and controls specialists, and safety and project management personnel, among a long list. Berkeley Lab’s pioneering history of innovation and achievements in accelerator science, beginning with Lab founder Ernest Lawrence’s construction of the first cyclotron particle accelerator in 1930, have well-prepared the Lab for this latest project, Robin said. He noted the historic contribution by the late Klaus Halbach, a Berkeley Lab scientist whose design of compact, powerful magnetic instruments known as permanent magnet insertion devices paved the way for the design of the current ALS and other so-called third-generation light sources of its kind. 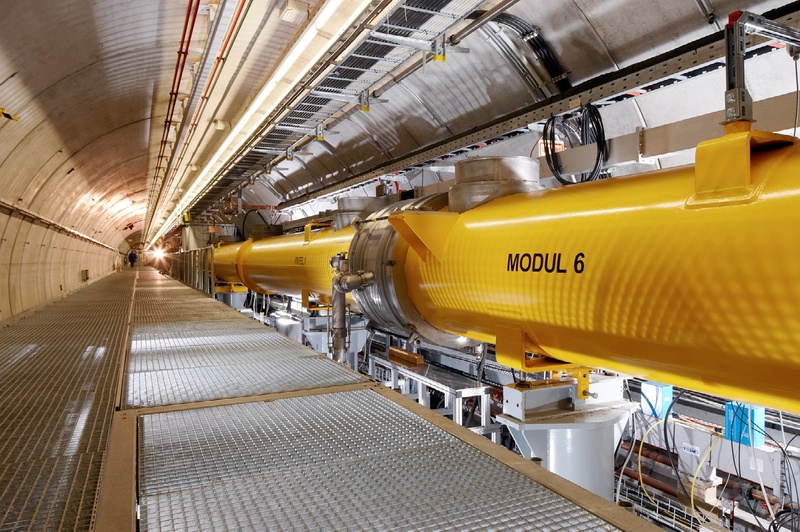 The ALS-U project will remove more than 400 tons of equipment associated with the existing ALS storage ring, which is used to circulate electrons at nearly the speed of light to generate the synchrotron radiation that is ultimately emitted as X-rays and other forms of light. A new magnetic array known as a “multi-bend achromat lattice” will take its place, and a secondary, “accumulator” ring will be added that will enhance beam brightness. Also, several new ALS beamlines are already optimized for the high brightness and coherence of the ALS-U beams, and there are plans for additional beamline upgrades. The iconic domed building that houses the ALS – which was designed in the 1930s by Arthur Brown Jr., the architect for San Francisco landmark Coit Tower – will be preserved in the upgrade project. The ALS dome originally housed an accelerator known as the 184-inch cyclotron. Robin credited the ALS-U project team, with support from all areas of the Lab, in the continuing progress toward the upgrade. “They have done a tremendous job in getting us to the point that we are at today,” he said. Berkeley Lab’s ALS, Molecular Foundry, and NERSC are all DOE Office of Science user facilities. “This is totally noninvasive,” said Cynthia McMurray, a biochemist and senior scientist in Berkeley Lab’s Molecular Biophysics and Integrated Bioimaging Division who is leading this new imaging effort with Michael Martin, a physicist and senior staff scientist at Berkeley Lab’s Advanced Light Source (ALS). Researchers also plan to use the technique to identify and decipher the molecular properties of microbes and plants. A goal of the infrared-imaging research, which builds on Berkeley Lab’s strengths in neuroscience, infrared imaging, computation, visualization, engineering, and machine learning, is to find out whether a cell’s specialization is imposed by its environment or whether it is part of the cell’s inherent identity, she said. The research could help light a path toward controlling the specialization of cells, for example. To verify that the technique works, the team is comparing their infrared-based images side-by-side with images captured using a more conventional imaging technique known as immunofluorescence. Long-term goals for the research are to understand disease progression at a cellular level, and to explore how stem cells transform into other cell types. “We want to watch cells differentiate. What allows cells to make the choice to be something else?” she said. An Aug. 8 news article in the journal Science highlighted their work and that of a larger research project called the Human Cell Atlas that aims to provide “a unique ID card for each cell type,” as well as a 3D map of how cells form tissues, and new insights into disease. A key to the infrared-imaging technique, McMurray said, is that it allows cells to exist in their native environment, and doesn’t require any labels or special prepping that could damage or otherwise alter the cells. Martin, who is part of the infrared-based cell-imaging research, noted that the properties of infrared light produced at the ALS are rare among the world’s research institutions, and its possible applications in cell identification are largely unexplored. The detectors at one of the ALS infrared beamlines are capable of scanning across 1,000 wavelengths for each pixel of the detector – the pixel is the smallest unit of the image – so the cell imaging can generate a large volume of data. By looking across a wide range of infrared wavelengths in each cell image, “Hopefully we’ll find something much deeper,” he said. here are plans to use a new, higher-resolution infrared beamline at the ALS that could resolve cell features down to tens of nanometers (billionths of a meter), he also noted, and to develop a way to flow living cells through the infrared beam for high-throughput imaging. 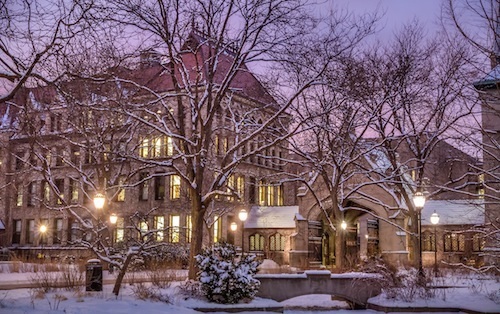 While the properties of infrared light produced at the ALS are relatively unique, Martin and McMurray said it’s their hope that the cell-imaging data they generate will prove useful for researchers working with lower-power infrared-imaging tools, too. The team’s proposal to the Chan Zuckerberg Initiative outlines a plan to develop a complete, push-button system that ultimately could be used by the broader research community. “We want to bring all of this together to develop something that is open to the rest of the world,” Martin said. A next-generation X-ray beamline now operating at the Department of Energy’s Lawrence Berkeley National Laboratory (Berkeley Lab) brings together a unique set of capabilities to measure the properties of materials at the nanoscale. Called COSMIC, for Coherent Scattering and Microscopy, this X-ray beamline at Berkeley Lab’s Berkeley Lab’s Advanced Light Source (ALS) allows scientists to probe working batteries and other active chemical reactions, and to reveal new details about magnetism and correlated electronic materials. The beamline is also intended as an important technological bridge toward the planned ALS upgrade, dubbed ALS-U, that would maximize its capabilities. “This scientific result came out of the R&D effort leading up to COSMIC,” said David Shapiro, a staff scientist in the Experimental Systems Group (ESG) at Berkeley Lab’s ALS and the lead scientist for COSMIC’s microscopy experiments. That result was made possible by ALS investments in R&D, and collaborations with the University of Illinois at Chicago and with Berkeley Lab’s Center for Advanced Mathematics for Energy Research Applications (CAMERA), he noted. “We aim to provide an entirely new class of tools for the materials sciences, as well as for environmental and life sciences,” Shapiro said. Ptychography achieves spatial resolution finer than the X-ray spot size by phase retrieval from coherent diffraction data, and “The ALS has done this with world-record spatial resolution in two and now three dimensions,” he added. COSMIC’s X-ray beam is also brighter than the ALS beamline that was used to test its instrumentation, and it will become even brighter once ALS-U is complete. This brightness can translate to an even higher nanoscale resolution, and can also enable far more precision in time-dependent experiments. “We are expecting to be the most data-intensive beamline at the ALS, and an important component of COSMIC is the development of advanced mathematics and computation able to quickly reconstruct information from the data as it is collected,” Shapiro said. The code the team developed to improve ptychographic imaging at COSMIC, dubbed SHARP, is now available to all light sources across the DOE complex. For COSMIC, the SHARP code runs on a dedicated graphics processing unit (GPU) cluster managed by Berkeley Lab’s High Performance Computing Services. Scientists have already used COSMIC’s imaging capabilities to explore a range of nanomaterials, battery anode and cathode materials, cements, glasses, and magnetic thin films, Shapiro said. Experiments at Berkeley Lab’s Advanced Light Source reveal how a hydrocarbon called pyrene could form near stars. The atomic structure of pyrene molecules (upper left and upper right) are represented in an artist’s rendering of an asteroid belt, with carbon atoms shown in black and hydrogen atoms in white. 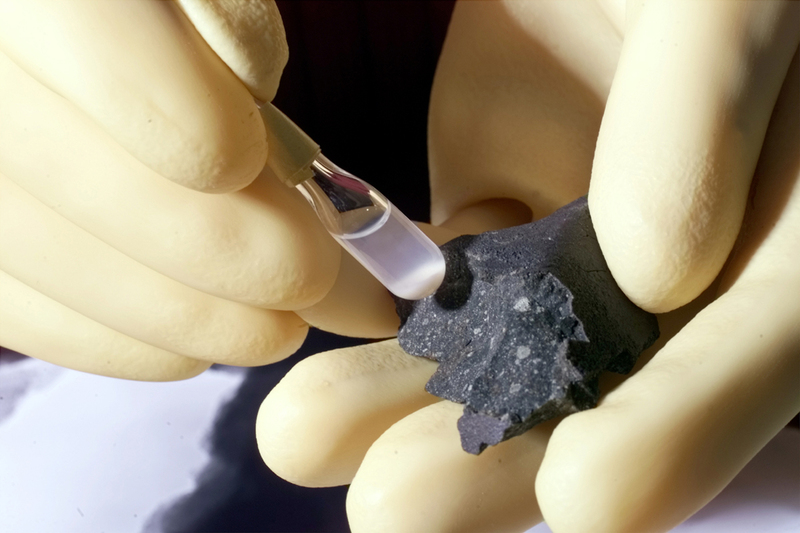 A new study shows chemical steps for how pyrene, a type of hydrocarbon found in some meteorite samples, could form in space. (Credit: NASA-JPL-Caltech, Wikimedia Commons). Scientists have used lab experiments to retrace the chemical steps leading to the creation of complex hydrocarbons in space, showing pathways to forming 2-D carbon-based nanostructures in a mix of heated gases. The latest study, which featured experiments at the Department of Energy’s Lawrence Berkeley National Laboratory (Berkeley Lab), could help explain the presence of pyrene, which is a chemical compound known as a polycyclic aromatic hydrocarbon, and similar compounds in some meteorites. 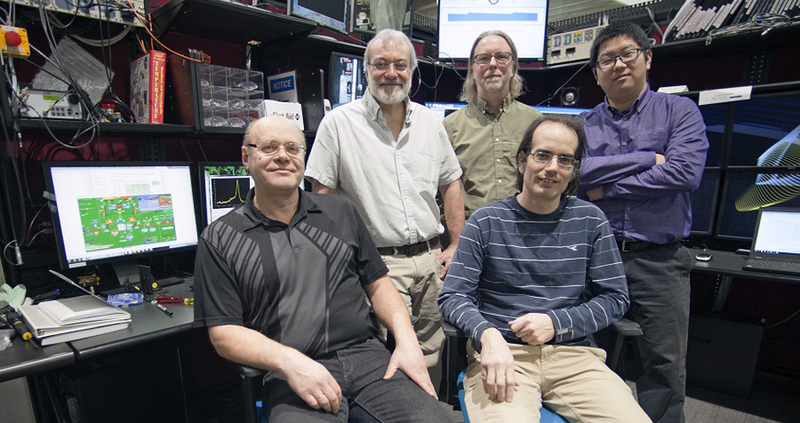 A team of scientists, including researchers from Berkeley Lab and UC Berkeley, participated in the study, published March 5 in the Nature Astronomy journal. The study was led by scientists at the University of Hawaii at Manoa and also involved theoretical chemists at Florida International University. 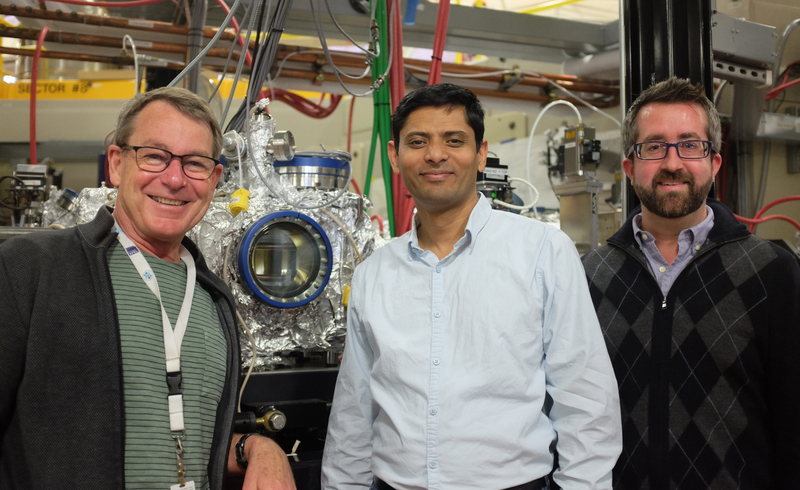 “This is how we believe some of the first carbon-based structures evolved in the universe,” said Musahid Ahmed, a scientist in Berkeley Lab’s Chemical Sciences Division who joined other team members to perform experiments at Berkeley Lab’s Advanced Light Source (ALS). Pyrene has a molecular structure composed of 16 carbon atoms and 10 hydrogen atoms. Researchers found that the same heated chemical processes that give rise to the formation of pyrene are also relevant to combustion processes in vehicle engines, for example, and the formation of soot particles. 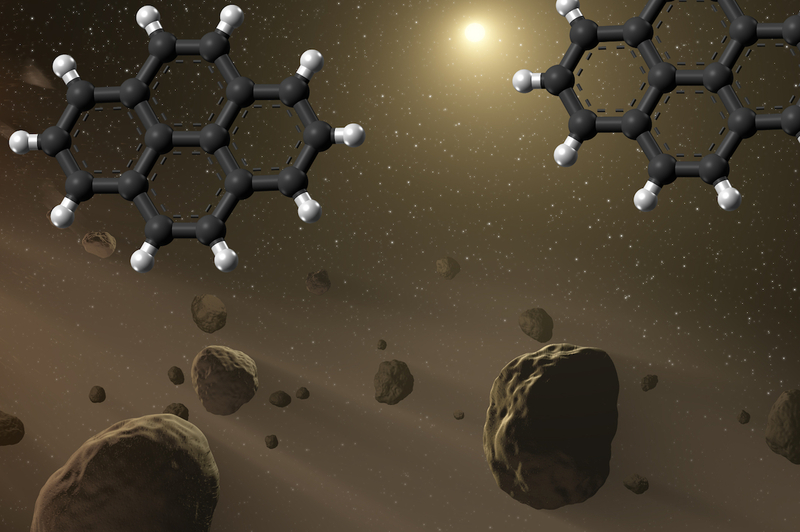 The latest study builds on earlier work that analyzed hydrocarbons with smaller molecular rings that have also been observed in space, including in Saturn’s moon Titan – namely benzene and naphthalene. Ralf I. Kaiser, one of the study’s lead authors and a chemistry professor at the University of Hawaii at Manoa, said, “When these hydrocarbons were first seen in space, people got very excited. There was the question of how they formed.” Were they purely formed through reactions in a mix of gases, or did they form on a watery surface, for example? Ahmed said there is an interplay between astronomers and chemists in this detective work that seeks to retell the story of how life’s chemical precursors formed in the universe. Kaiser noted that physical chemists, on the other hand, can help shine a light on reaction mechanisms that can lead to the synthesis of specific molecules in space. Chemical compounds needed for the study were not commercially available, said Felix Fischer, an assistant professor of chemistry at UC Berkeley who also contributed to the study, so his lab prepared the samples. “These chemicals are very tedious to synthesize in the laboratory,” he said. They then analyzed the chemistry taking place using a charged-particle detector that measured the varied arrival times of particles that formed after ionization. These arrival times carried the telltale signatures of the parent molecules. These experimental measurements, coupled with Mebel’s theoretical calculations, helped researchers to see the intermediate steps of the chemistry at play and to confirm the production of pyrene in the reactions. Mebel’s work showed how pyrene (a four-ringed molecular structure) could develop from a compound known as phenanthrene (a three-ringed structure). These theoretical calculations can be useful for studying a variety of phenomena, “from combustion flames on Earth to outflows of carbon stars and the interstellar medium,” Mebel said. Other experiments conducted by team members at the University of Hawaii will explore what happens when researchers mix hydrocarbon gases in icy conditions and simulate cosmic radiation to see whether that may spark the creation of life-bearing molecules. The study was supported by the U.S. Department of Energy’s Office Sciences, and UC Berkeley, the University of Hawaii, Florida International University, and the National Science Foundation. The ALS is a DOE Office of Science User Facility. Scientists used spiraling X-rays at the Department of Energy’s Lawrence Berkeley National Laboratory (Berkeley Lab) to observe, for the first time, a property that gives handedness to swirling electric patterns – dubbed polar vortices – in a synthetically layered material. This property, also known as chirality, potentially opens up a new way to store data by controlling the left- or right-handedness in the material’s array in much the same way magnetic materials are manipulated to store data as ones or zeros in a computer’s memory. Researchers said the behavior also could be explored for coupling to magnetic or optical (light-based) devices, which could allow better control via electrical switching. Chirality is present in many forms and at many scales, from the spiral-staircase design of our own DNA to the spin and drift of spiral galaxies; it can even determine whether a molecule acts as a medicine or a poison in our bodies. A molecular compound known as d-glucose, for example, which is an essential ingredient for human life as a form of sugar, exhibits right-handedness. Its left-handed counterpart, l-glucose, though, is not useful in human biology. “Chirality hadn’t been seen before in this electric structure,” said Elke Arenholz, a senior staff scientist at Berkeley Lab’s Advanced Light Source (ALS), which is home to the X-rays that were key to the study, published Jan. 15 in the journal Proceedings of the National Academy of Sciences. The experiments can distinguish between left-handed chirality and right-handed chirality in the samples’ vortices. “This offers new opportunities for fundamentally new science, with the potential to open up applications,” she said. “Imagine that one could convert a right-handed form of a molecule to its left-handed form by applying an electric field, or artificially engineer a material with a particular chirality,” said Ramamoorthy Ramesh, a faculty senior scientist in Berkeley Lab’s Materials Sciences Division and associate laboratory director of the Lab’s Energy Technologies Area, who co-led the latest study. Ramesh, who is also a professor of materials science and physics at UC Berkeley, custom-made the novel materials at UC Berkeley. Padraic Shafer, a research scientist at the ALS and the lead author of the study, worked with Arenholz to carry out the X-ray experiments that revealed the chirality of the material. The samples included a layer of lead titanate (PbTiO3) and a layer of strontium titanate (SrTiO3) sandwiched together in an alternating pattern to form a material known as a superlattice. The materials have also been studied for their tunable electrical properties that make them candidates for components in precise sensors and for other uses. Neither of the two compounds show any handedness by themselves, but when they were combined into the precisely layered superlattice, they developed the swirling vortex structures that exhibited chirality. “Chirality may have additional functionality,” Shafer said, when compared to devices that use magnetic fields to rearrange the magnetic structure of the material. The electronic patterns in the material that were studied at the ALS were first revealed using a powerful electron microscope at Berkeley Lab’s National Center for Electron Microscopy, a part of the Lab’s Molecular Foundry, though it took a specialized X-ray technique to identify their chirality. “The X-ray measurements had to be performed in extreme geometries that can’t be done by most experimental equipment,” Shafer said, using a technique known as resonant soft X-ray diffraction that probes periodic nanometer-scale details in their electronic structure and properties. Spiraling forms of X-rays, known as circularly polarized X-rays, allowed researchers to measure both left-handed and right-handed chirality in the samples. Arenholz, who is also a faculty member of the UC Berkeley Department of Materials Science & Engineering, added, “It took a lot of time to understand the results, and a lot of modeling and discussions.” Theorists at the University of Cantabria in Spain and their network of computational experts performed calculations of the vortex structures that aided in the interpretation of the X-ray data. The same science team is pursuing studies of other types and combinations of materials to test the effects on chirality and other properties. Researchers also plan to test whether there are new ways to control the chirality in these layered materials, such as by combining materials that have electrically switchable properties with those that exhibit magnetically switchable properties. The Advanced Light Source and the Molecular Foundry are both DOE Office of Science User Facilities. Also participating in the research were scientists from the UC Berkeley Department of Electrical Engineering and Computer Sciences, the Institute of Materials Science of Barcelona, the University of the Basque Country, and the Luxembourg Institute of Science and Technology. The work was supported by the U.S. Department of Energy Office of Science, the National Science Foundation, the Luxembourg National Research Fund, the Spanish Ministry of Economy and Competitiveness, and the Gordon and Betty Moore Foundation. Electric car makers are intensely interested in lithium-rich battery cathodes that could significantly increase driving range. A new study opens a path to making them live up to their promise. If you add more lithium to the positive electrode of a lithium-ion battery – overstuff it, in a sense ­– it can store much more charge in the same amount of space, theoretically powering an electric car 30 to 50 percent farther between charges. But these lithium-rich cathodes quickly lose voltage, and years of research have not been able to pin down why – until now. After looking at the problem from many angles, researchers from Stanford University, two Department of Energy national labs and the battery manufacturer Samsung created a comprehensive picture of how the same chemical processes that give these cathodes their high capacity are also linked to changes in atomic structure that sap performance. The team’s report appears today in Nature Communications. The researchers studied the cathodes with a variety of X-ray techniques at SLAC’s Stanford Synchrotron Radiation Lightsource (SSRL) and Lawrence Berkeley National Laboratory’s Advanced Light Source (ALS). Theorists from Berkeley Lab’s Molecular Foundry, led by David Prendergast, were also involved, helping the experimenters understand what to look for and explain their results. The cathodes themselves were made by Samsung Advanced Institute of Technology using commercially relevant processes, and assembled into batteries similar to those in electric vehicles. “This ensured that our results represented an understanding of a cutting-edge material that would be directly relevant for our industry partners,” Gent said. As an ALS doctoral fellow in residence, he was involved in both the experiments and the theoretical modelling for the study. Temperature-controlled X-ray experiments on fuel-cell components were conducted at Berkeley Lab’s Advanced Light Source (bottom left) and Argonne National Laboratory’s Advanced Photon Source (bottom right).